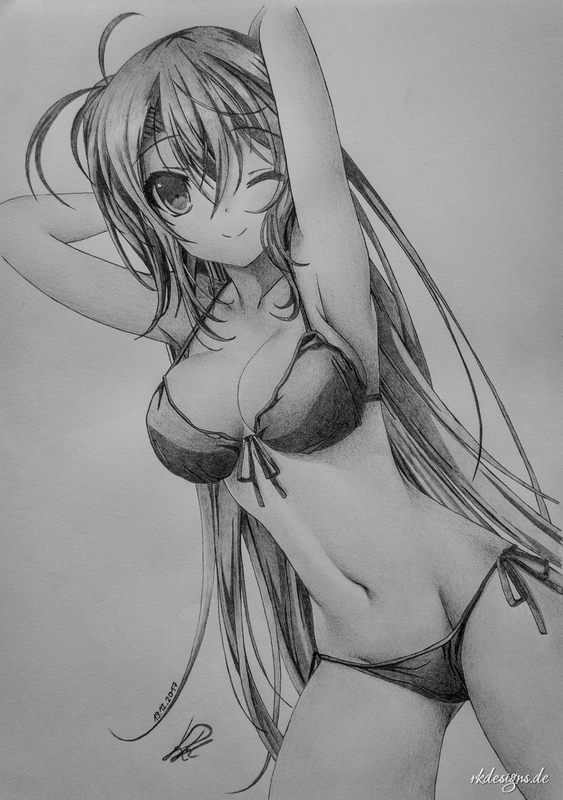 Shortly before Christmas there is a new pencil drawing with summer theme. The thematic contrast is large, the contrast of the drawing is deliberately low. Digitized pencil drawings look much better in a subdued grey, because this is more like a real drawing. As always, I drew the picture with one simple pencil. The time required is approximately 12 hours and a little digital post-processing for the above-mentioned adjustment of the contrast and trim for the different resolutions.